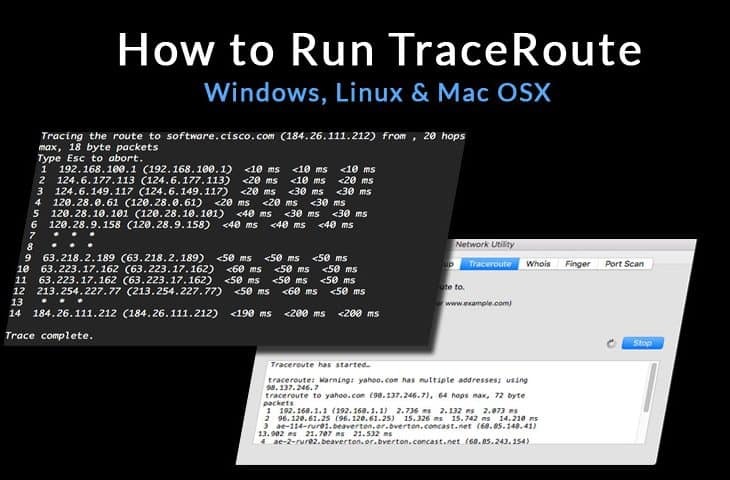 TraceRoute is a Free Utility built into your operating system to help you Analyze the Path your Computer takes along your Network to get to a Website or IP Address. 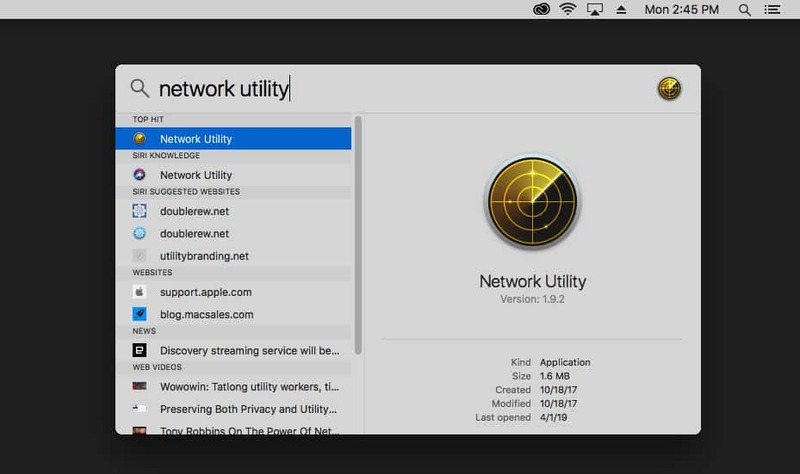 The utility shows you important Information for each hop (or route) including Delays (in milliseconds), IP Address of the Hop/Route and Time Outs. 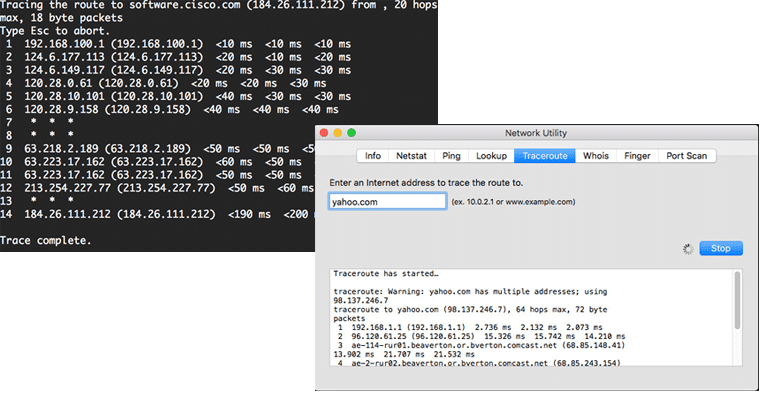 TraceRoute is a Free Network Diagnostic Utility that is used via your Command Line that will display the Route your Computer takes on the Internet to a Certain destination (usually a Hostname/Website/Domain or IP Address). The tool displays Delay in Milliseconds for each Route/Hop on its Way to the Destination IP Address or Host that you have specified. 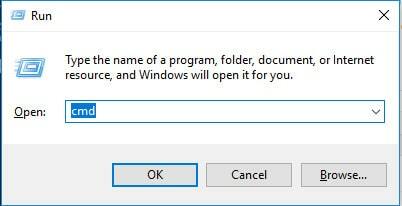 After the RUN dialog box opens, type in cmd. Unlike Windows, Linux uses the command traceroute, or the Full word instead of the abbreviated “rt” like windows does. Press the Enter key to run the command. 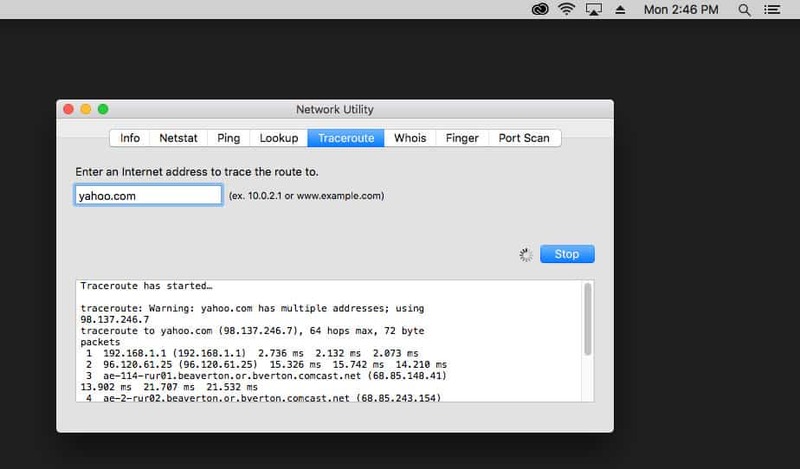 When the Network Utility opens, click on the TraceRoute tab and Enter in your IP or Domain/Host Name and click Trace! This sums up how to Run the Traceroute Utility/Tool on the Most Popular Operating sytems for Troubleshooting Network hops and corresponding delays.